knottie035a5d7355331d6b, knottiea95ba0c5dbfa21e3, knottie797fb3f94e99f2e6, knottied2033f4bef805cb1, Knottie49bf168b4c432ec2 and 75 others joined. knottiecb60a0e1eff331f4, knottie2b26887b7ac8cf6c, Knottie1438551838, jbeena2219, knottieb348cde8ca6e289b and 45 others earned the First Anniversary badge. 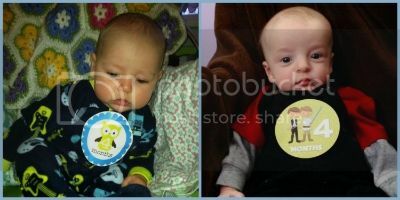 izulek01, mrszoobear, skatesem, newmommyjenelle, rwaller19 and 143 others earned the 5 Love Its badge.